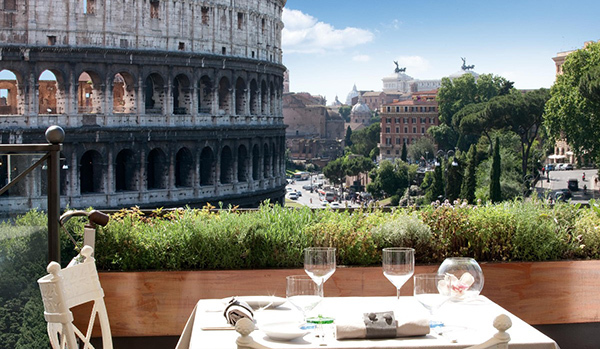 When a restaurant offers an unobstructed view of the majestic Colosseum, there is no doubt that it cinches the top spot for providing one of the best views of the city. Dining becomes a magical experience here at Aroma – take a sip of your wine and nibble on the starters while you watch the sun set behind the structure, painting the sky in a wash of mesmerizing hues. The innovative menu will not fail to please either – the mint-flavoured roasted scallops is a great dish to kickstart your dinner, continuing on with mains such as a tender veal fillet or a rich panzerotti. Situated within The First Hotel, elegant All'Oro charms diners with its classy setting and sumptuous offerings. The chef often adds in playful tweaks to spice up a traditional Roman fare and is known to camouflage his dishes, masquerading them as another. One example would be the coda alla vaccinara , an oxtail stew that appears as a Ferrero Rocher chocolate. During the summer, be sure to reserve the small terrace located above the hotel's rooftop terrace. There, you can dine in an intimate setting that seats six while feasting on alluring panoramas of the city. A dining experience at La Matricianella brings back memories of the olden days. The restaurant's quaint setting is reminiscent of scences right out of a 1950s postcard featuring customers dining shoulder-to-shoulder, tables covered with checkered cloths and friendly waiters who address you by name. 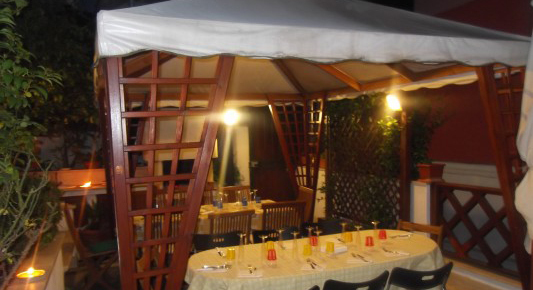 You will find a selection of traditional Roman delights and Roman-Jewish dishes on the menu. Crowd pleasers include the fried antipasto, artichoke alla giudia, and meatballs. Booking is recommended, for the tables at this popular restaurant gets filled up at a rapid rate. If dining out at a restaurant does not sound quite like your cup of tea, opt for the unique experience of eating with the locals. 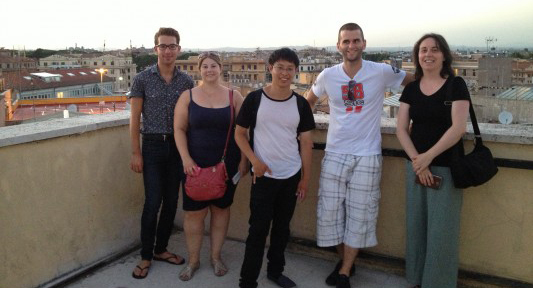 At Alessandro's, you will enjoy a Roman feast overlooking the Vatican City. Amiable and affable, Alessandro's charming hospitality will set you and your partner at ease. 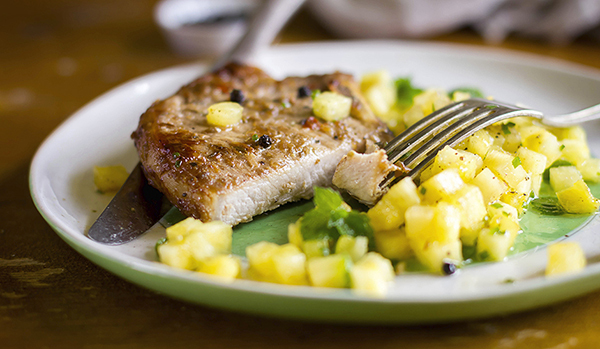 Your meal will likely include starters such as crostini romani, a pasta dish, a second course such as a tender meat loaf or pork steak, crisp salads and a tantalizing dessert. We understand that some of us are die-hard fanatics of meats and grilled items, so a barbecue experience close to the Pope will suit the carnivorous palates of these diners to a T.
Travelers with a taste for Neapolitan cuisine will find an irresistible spread at Simona's. The Gold of Naples promises to be an unforgettable dining experience, featuring a five-course meal of dishes such as Rustico Napoletano, scaloppine al Limone, zucchine alla scapece and torta caprese. Ooh la la! On certain days, with certain people, only a very special meal will do. 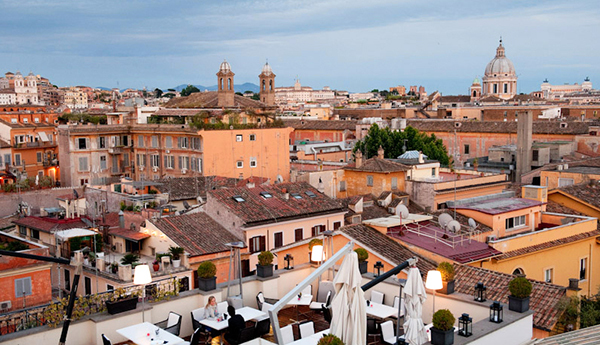 When the occasion calls for this, you will not go wrong with a rooftop dining experience in Rome. A decadent dinner, gregarious host and a beautiful view over the picturesque city make for a very memorable night. 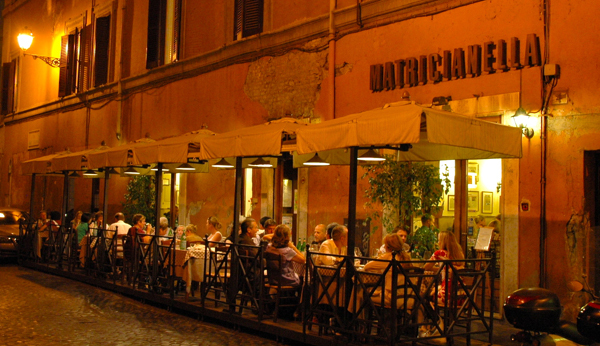 Find more home-dining experiences in Rome here.